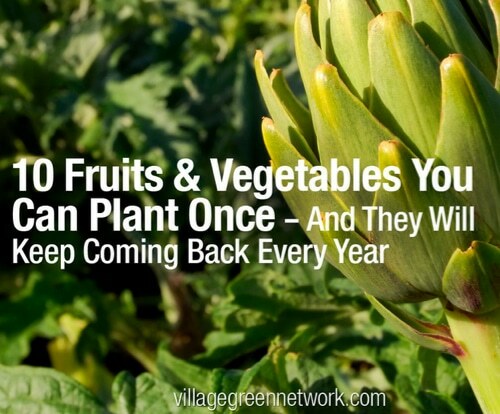 So many of our fruits and vegetables only have one life to live…that is, they need to be replanted each season. These are called annuals. If you are looking for a some tasty fruits and veggies that come back every year, you need perennials. Plant ’em once and they’ll come back every year with little effort on your part.